The 2nd edition of the “Mediterranean Climate Change Adaptation Awards” is organised by the French Environment and Energy Management Agency (ADEME), with the support of its Mediterranean partners: the Union for the Mediterranean (UPM), Plan Bleu, the Agency for sustainable Mediterranean cities and territories (AViTeM), RCREEE and MEDENER. ADEME is active in the implementation of public policy in the areas of the environment, energy and sustainable development. ADEME provides expertise and advisory services to businesses, local authorities and communities, government bodies and the public at large, to enable them to establish and consolidate their environmental action. As part of this work the agency helps finance projects, from research to implementation, in its areas of action. The Secretariat of the Union for the Mediterranean, based in Barcelona is the first permanent structure dedicated to the intergovernmental Mediterranean partnership. It ensures operational follow-up of the regional priorities identified and in partnership with key international actors promotes region-wide cooperation projects and initiatives that address the root causes of the current regional security and socio-economic challenges. Mediterranean Observatory on environment and sustainable development, Plan Bleu produces studies and scenarios for the future in order to raise awareness of Mediterranean stakeholders and decision-makers regarding environment and sustainable development issues in the region. MEDENER is the Mediterranean Association of National Agencies for Energy Management. It brings together agencies in the Mediterranean region in charge of energy efficiency and the promotion of renewable energy sources, two key conditions for the success of the energy transition. The Association of the Mediterranean Chambers of Commerce and Industry (ASCAME) is the most important representative of the Mediterranean private sector. It brings together 300 Chambers of Commerce and Industry and other similar entities from 23 countries of the Mediterranean region. 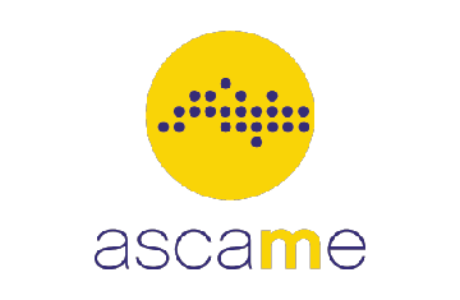 ASCAME carries out activities aimed at promoting the economic development of Mediterranean, such as events, institutional cooperation, working groups and commissions and projects among other activities. EMWIS is a strategic tool for exchanging information and know-how on the water sector among the Euro-Mediterranean Partnership countries. It is an institutional network of Ministries in charge of water management. 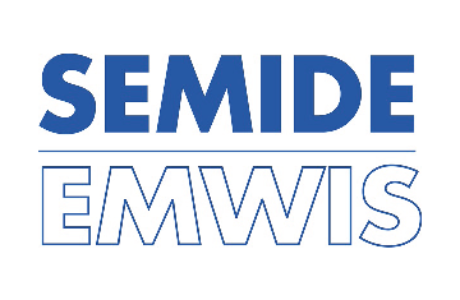 EMWIS aims at collecting and facilitating the sharing of information and experiences, as well as the development of common tools and cooperation programmes related to the water sector. Do you want to become an Award’s partner or associate? Contact us!